And was that a potato? 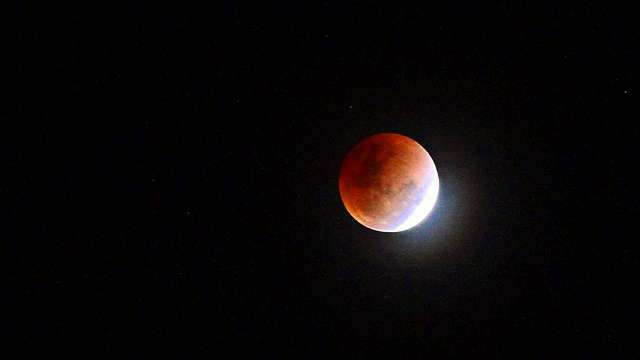 (SPOT.ph) Everyone stayed up late last night, January 31, to witness the once-in-a-lifetime chance to watch the Super Blue Blood Moon that happened from 6:49 p.m. to 12:09 a.m. You were probably looking up and trying to make the most out of your phone's camera, but so were some of your favorite celebs! We round up some of their photos of this super-cool phenomenon.